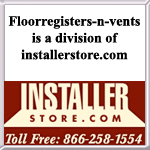 FloorRegisters - N - Vents is a division of Installerstore.com. Same great service, just a more specialized website. Find registers, return air grilles, decorative vents, accessories and much more! Rugrats Flooring was incorporated in January of 1998 but has been in business since 1989. 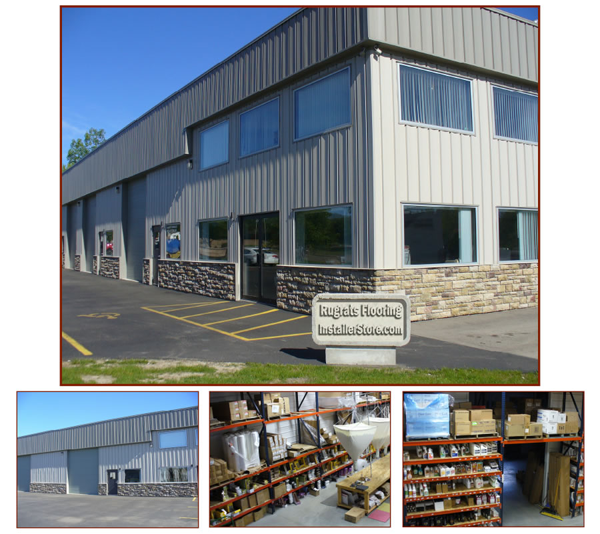 Prior to our web-based venture, Rugrats has been engaged in the business of installing some of the finest floors in the Madison area. It was during this time that owner, David Martin, noticed that people were not often getting support for their post installation needs and were relying upon us, the installation community, for guidance. We will continue to offer the same customer satisfaction here that we bring to every job we install. In addition to Dave's ideas, his wife, Rebecca also brings a unique flooring perspective and experience to our site. We are committed to bringing you un-matched service and prices while we help you maintain and enhance the beauty of your new flooring investment. Installerstore.com - The site that started it all. Everything but the floor!